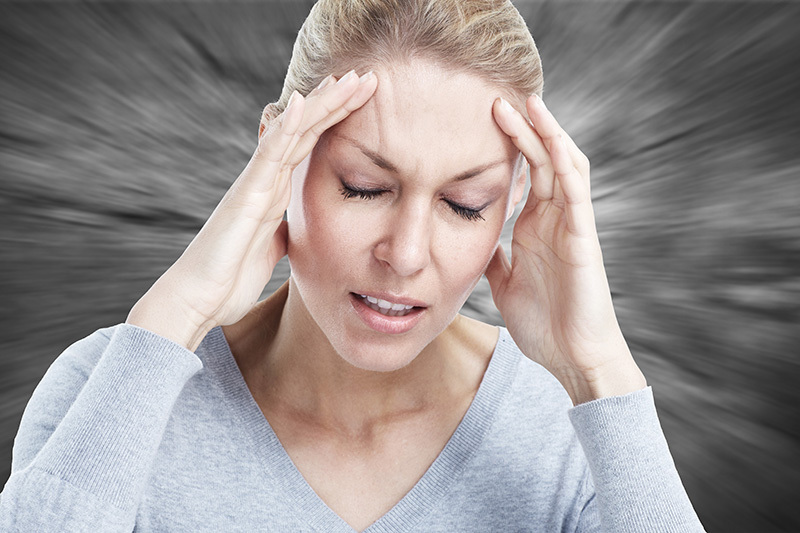 Migraines and other types of headaches, such as tension headache and sinus headache, are painful. Migraine symptoms include a pounding headache, nausea, vomiting, and light sensitivity and are treated with antinausea drugs and abortive or preventive medications. Headache remedies include pain relievers. Migraine is more than just a headache. It can be a debilitating condition which has a considerable impact on the quality of life of sufferers and their families. Attacks can be completely disabling, forcing the sufferer to abandon everyday activities for up to 3 days. Even in symptom-free periods, sufferers may live in fear of the next attack. Not all headaches represent migraines, and migraine is not the only condition that can cause severe and debilitating headaches. For example, cluster headaches are very severe headaches that affect one side of the head in a recurrent manner (occurring in a “cluster” over time). The pain is sometimes described as “drilling,” and can be worse than migraine pain in some cases. Cluster headaches are less common than migraine.